Looking for affordable motorcycle insurance in the Dallas or Fort Worth area of Texas? You’ve come to the right place. At Baja, we offer low rates, numerous coverage options, and friendly insurance agents who are dedicated to finding you the best car insurance in Texas. 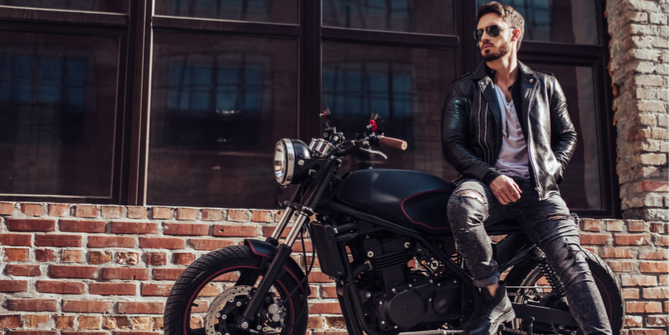 Regardless of your circumstances, Baja Auto Insurance can help you obtain low-cost motorcycle insurance with great coverage. We make purchasing insurance fast and easy. Request a motorcycle insurance quote online by filling out the form at the top of the page, by calling us at (800) 401-6870, or by visiting one of your local Baja offices today!